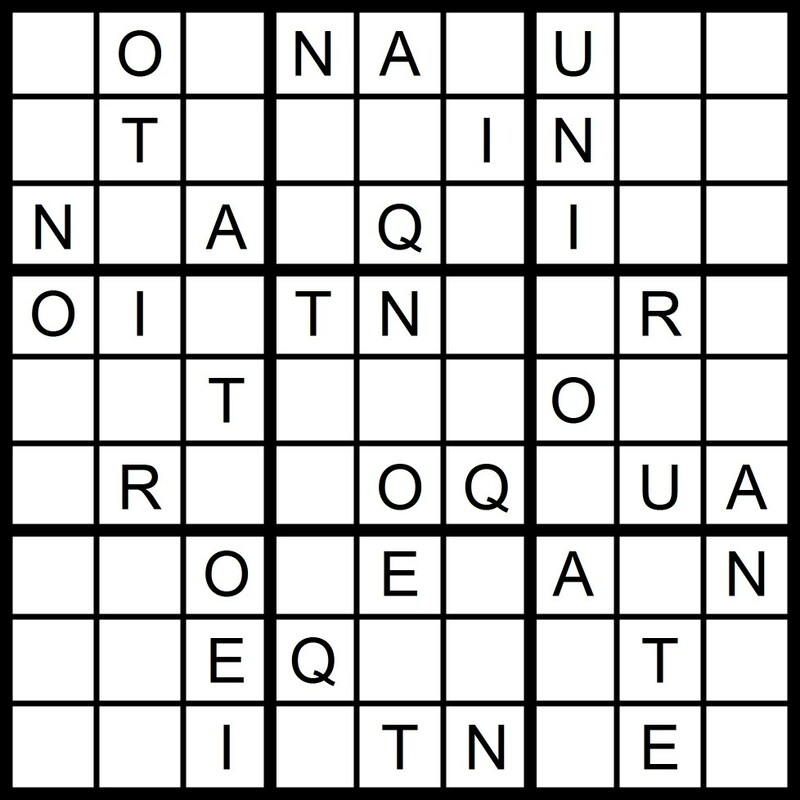 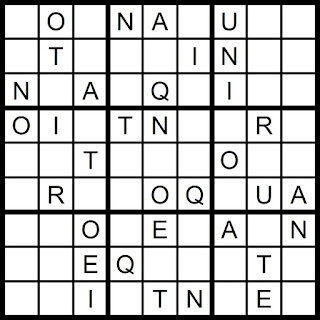 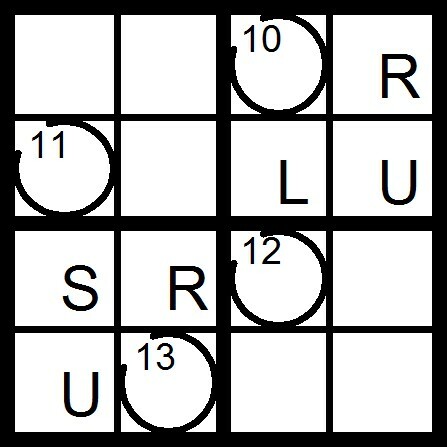 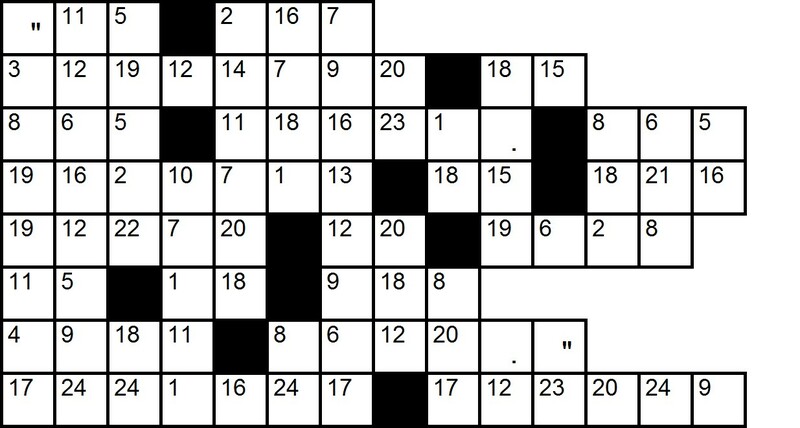 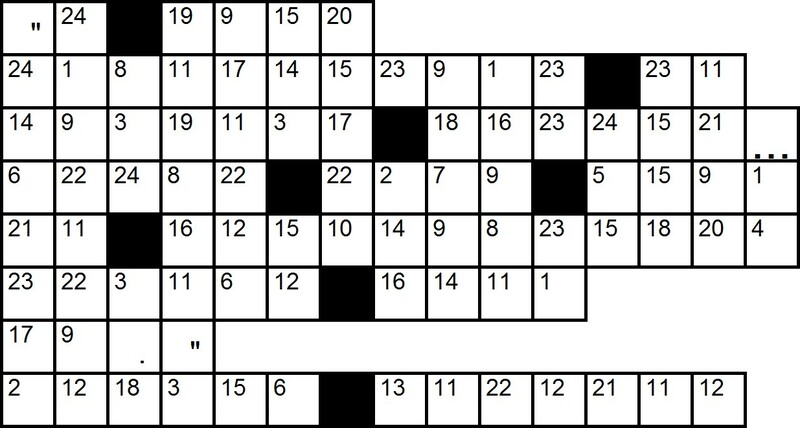 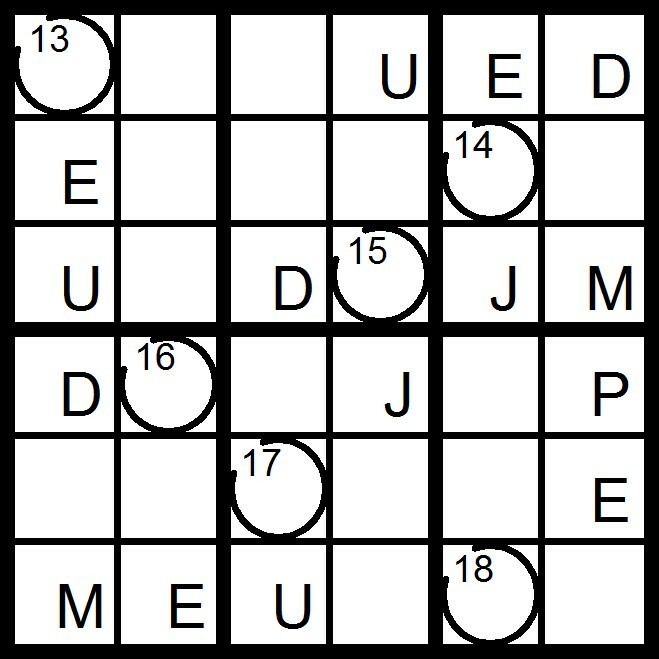 Today’s 9x9 AEIOU Classic Sudoku puzzle is based on the word INQUORATE. 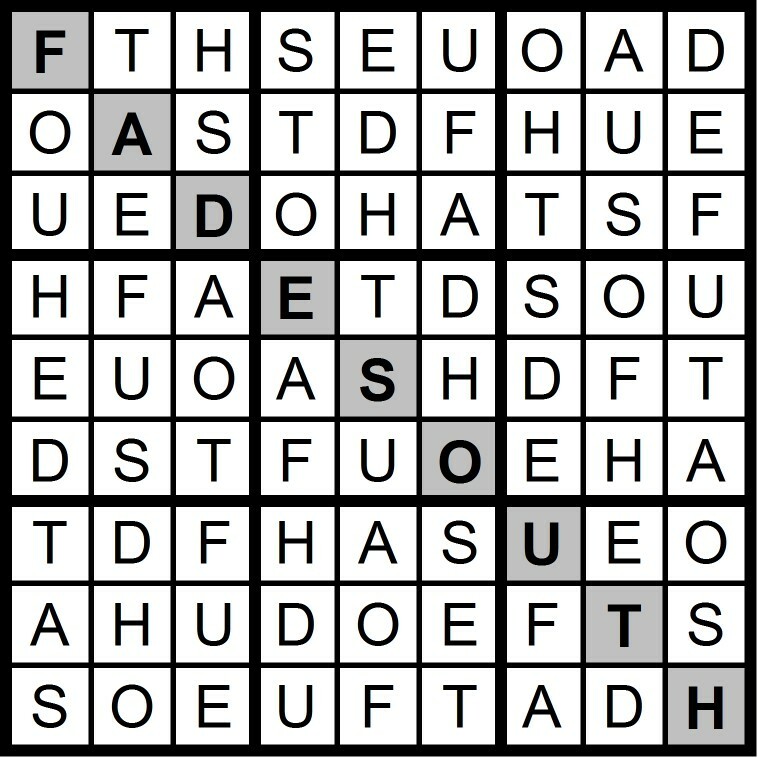 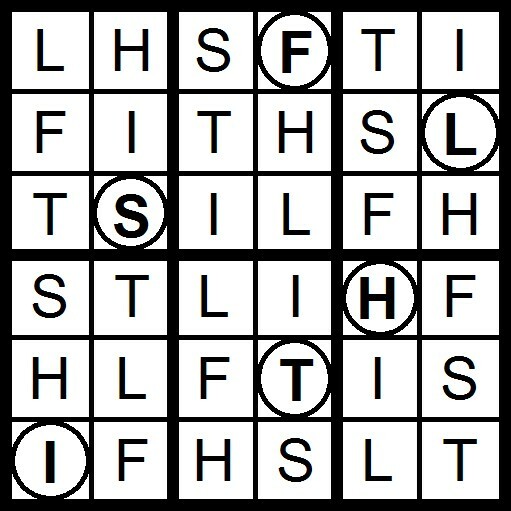 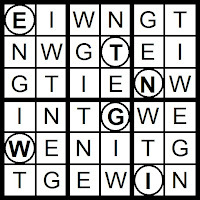 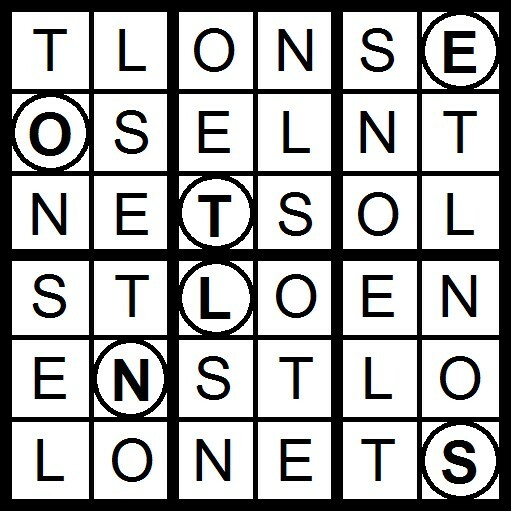 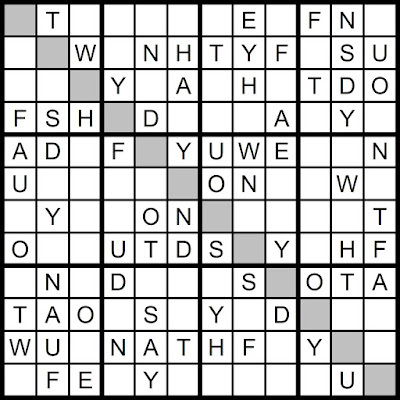 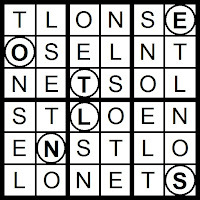 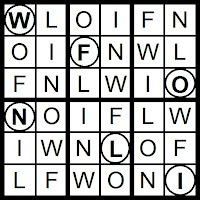 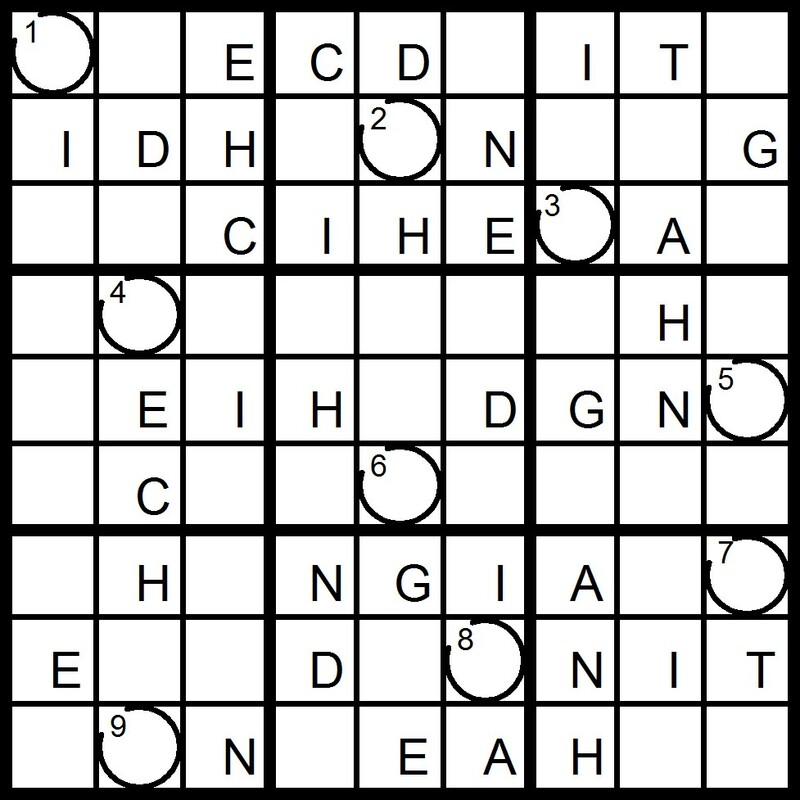 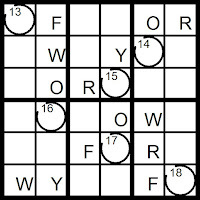 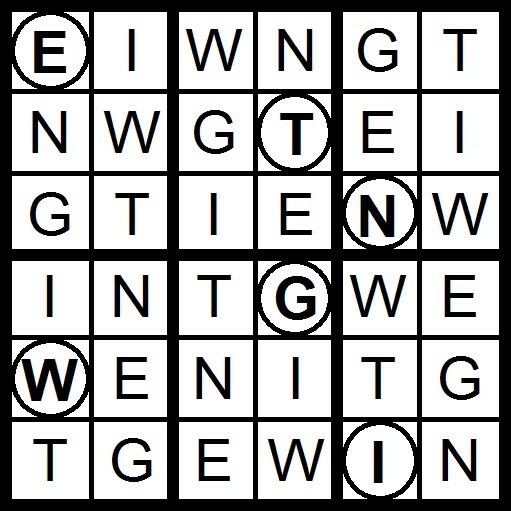 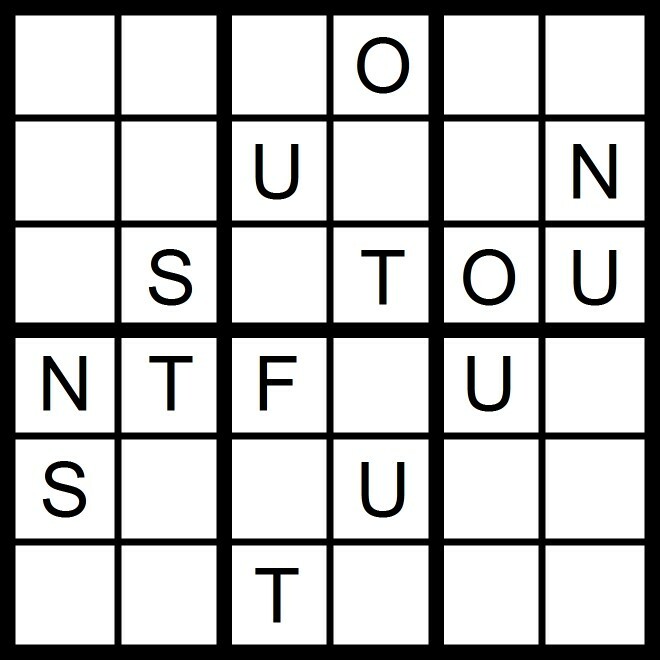 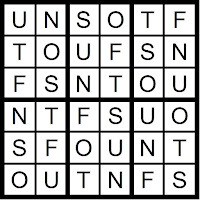 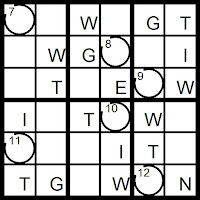 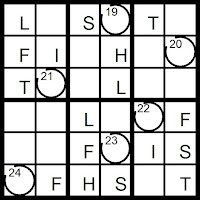 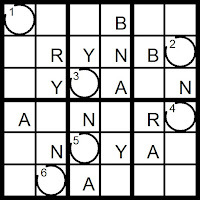 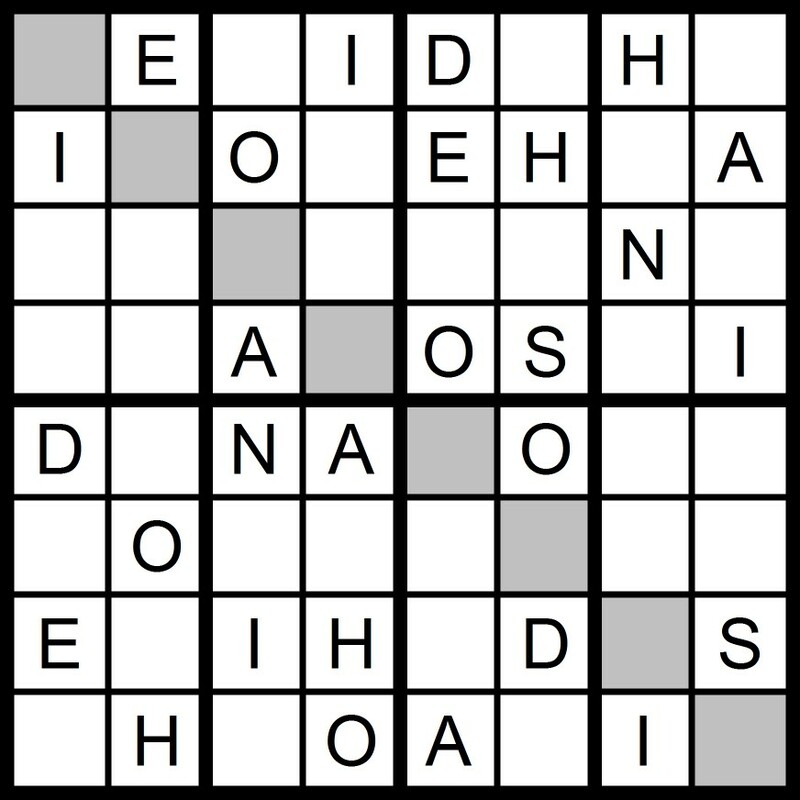 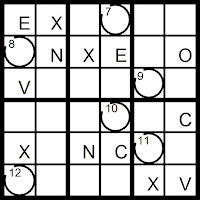 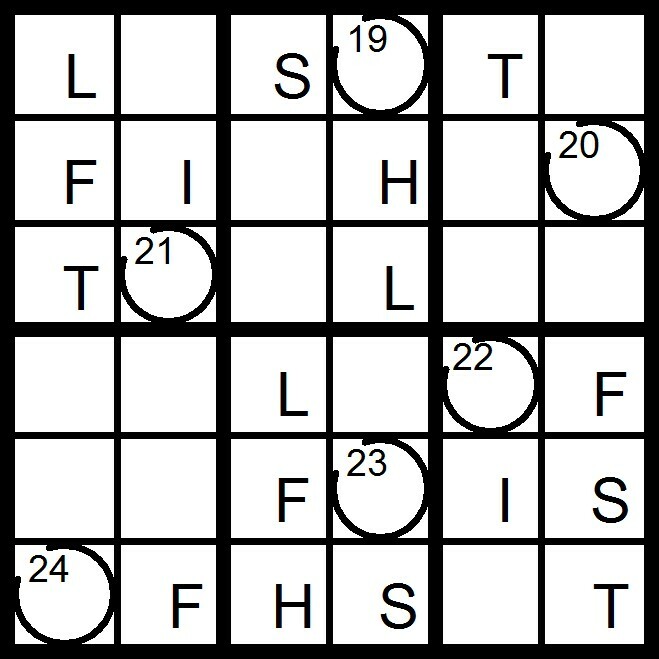 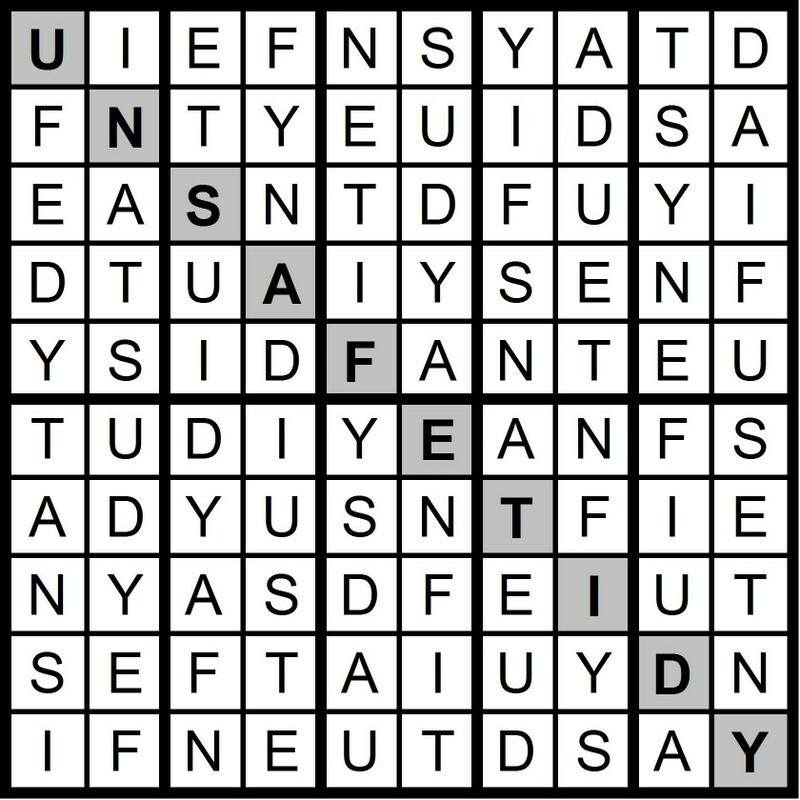 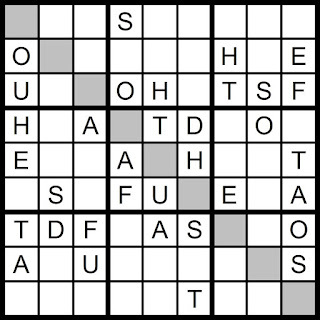 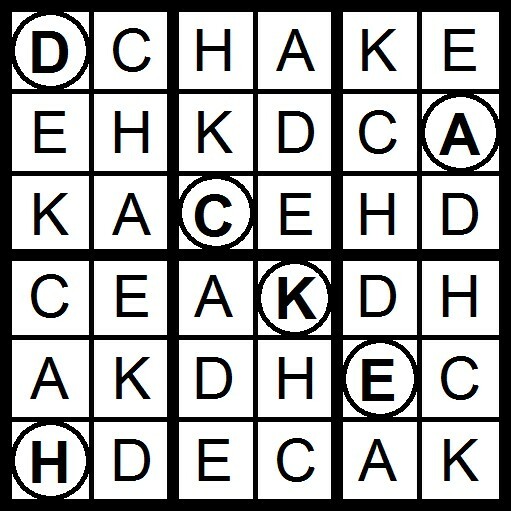 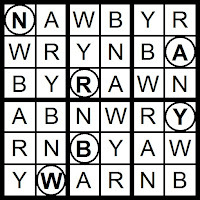 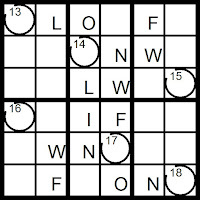 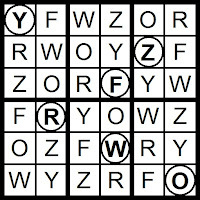 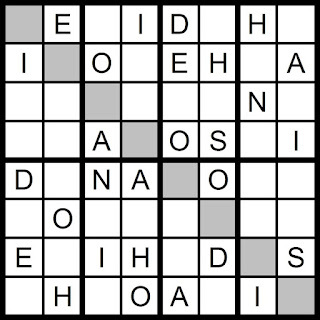 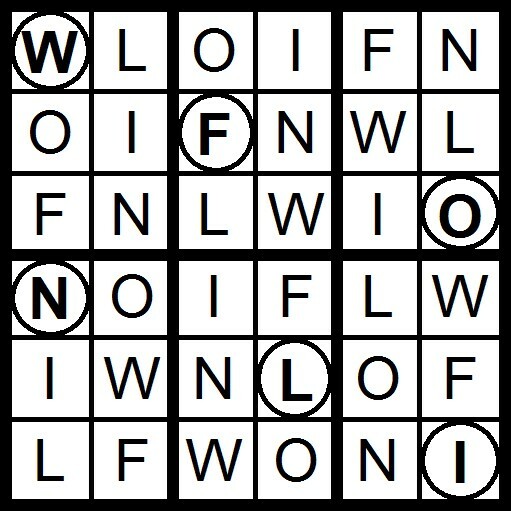 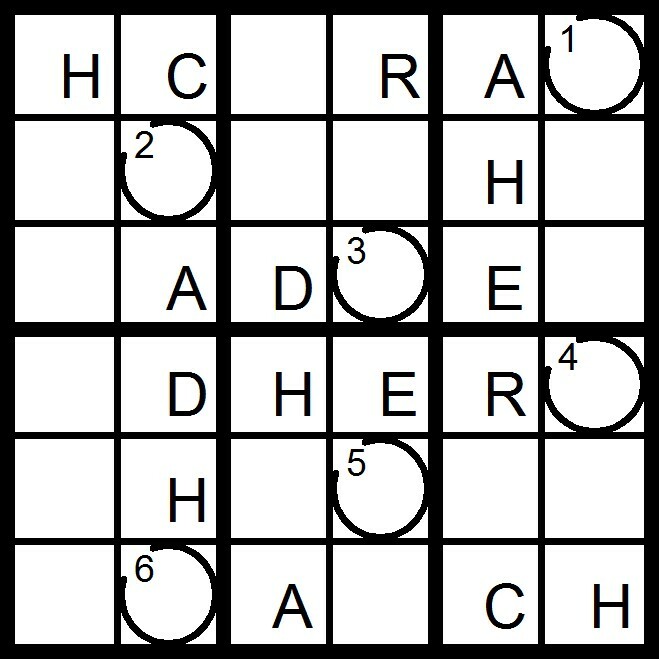 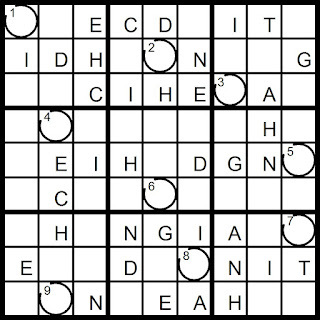 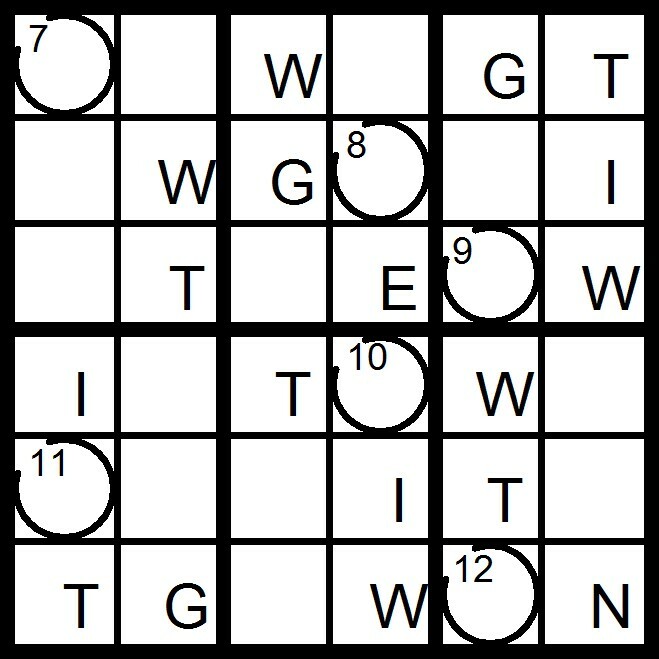 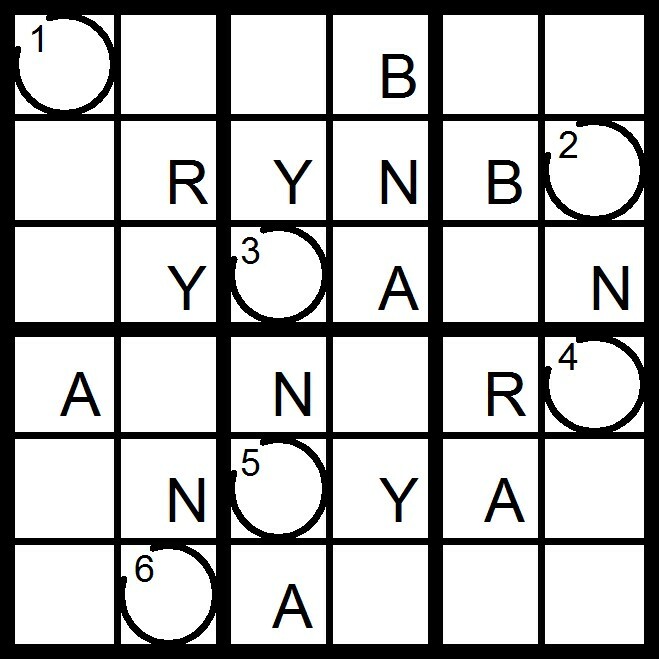 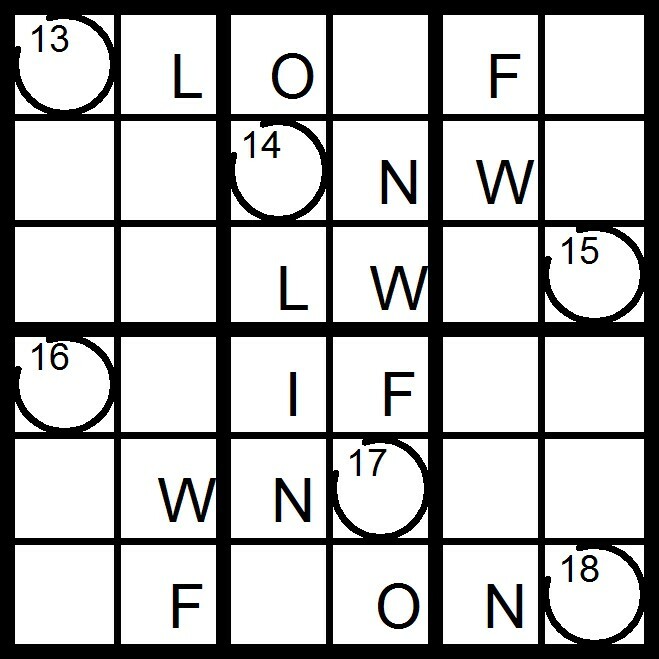 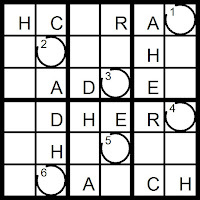 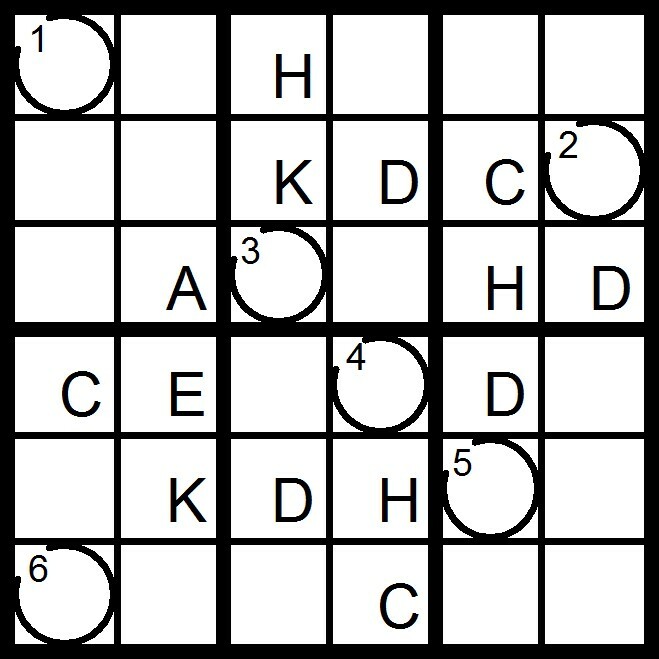 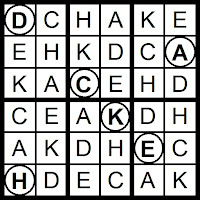 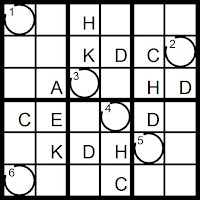 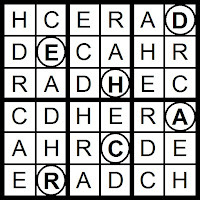 Yesterday’s 9x9 Hidden Word, Takeaway Letter Sudoku puzzle was based on the letters TWOHUSANDFIEY except INWY (spelling out FADE SOUTH). 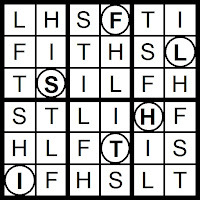 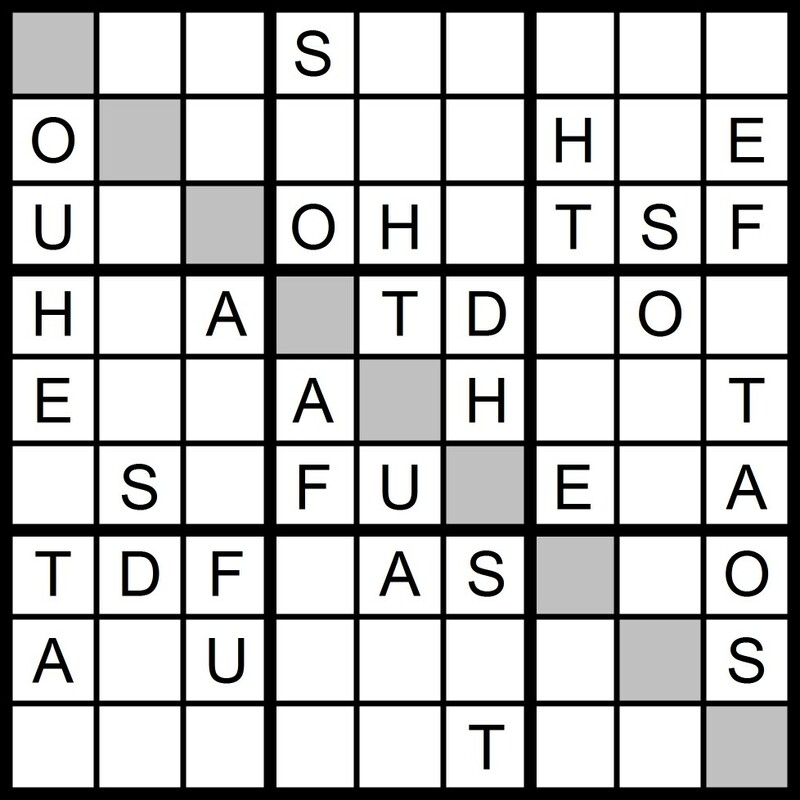 Yesterday’s 8x8 Hidden Word, Takeaway Letter Sudoku puzzle was based on the letters TWOHUSANDFIEY except FTUWY (spelling out ADHESION). 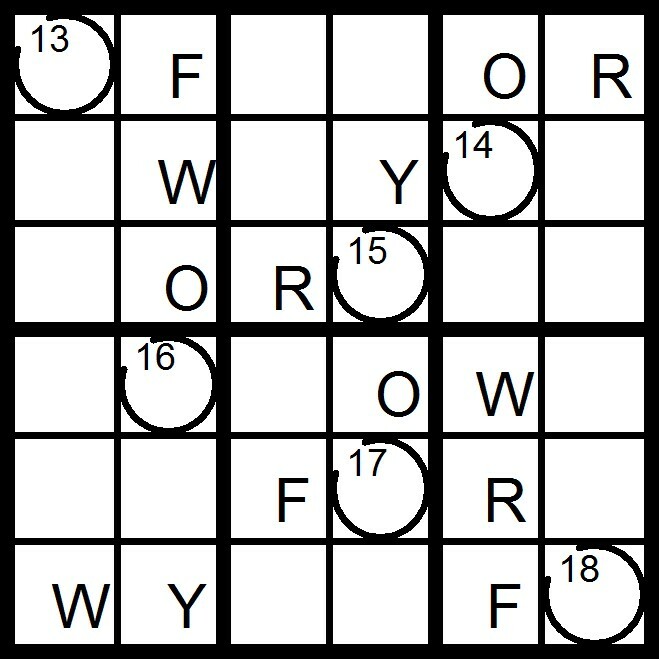 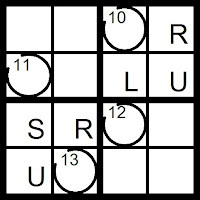 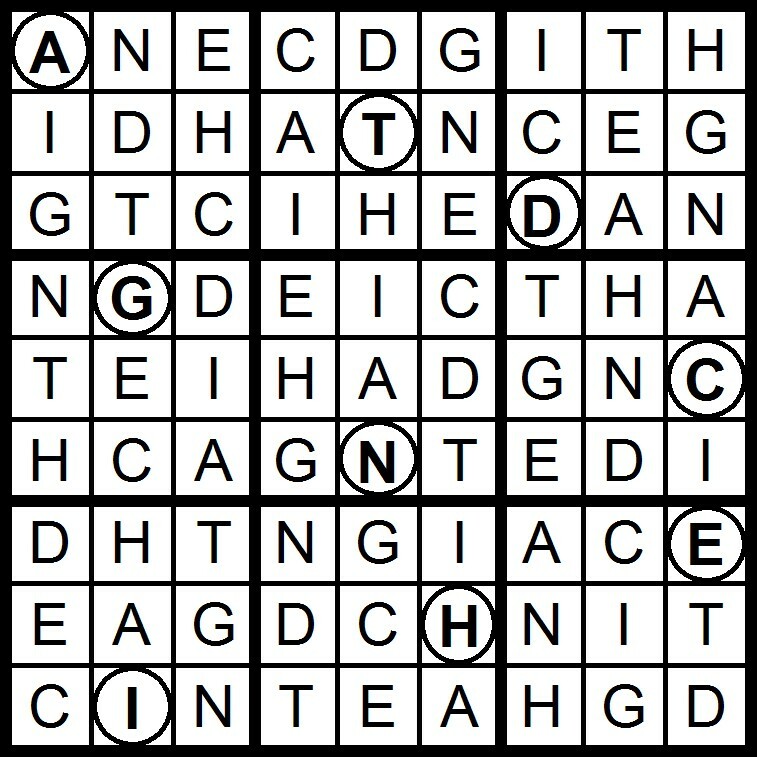 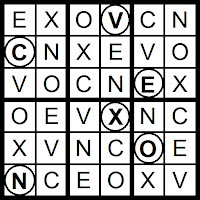 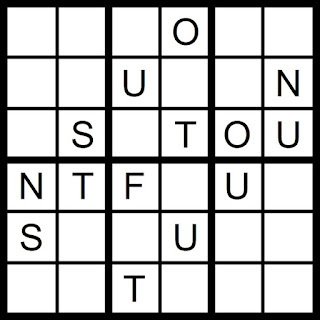 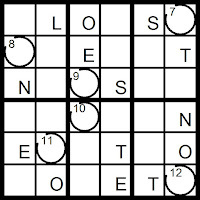 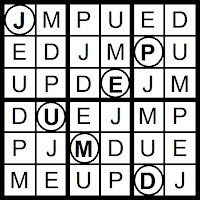 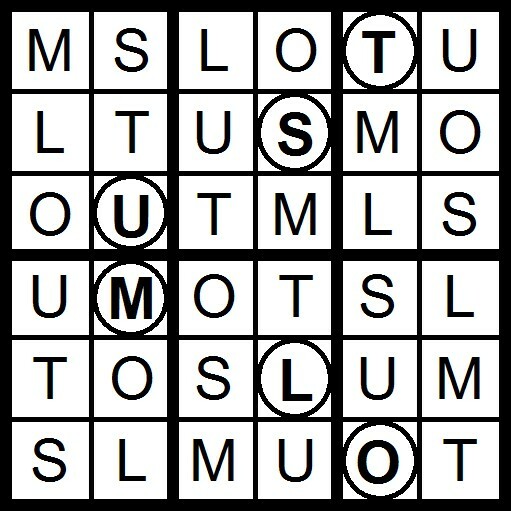 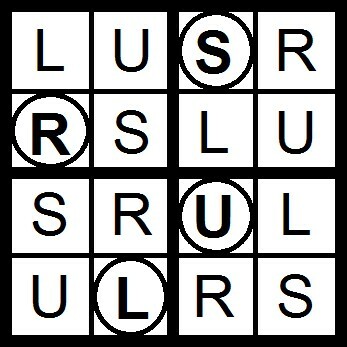 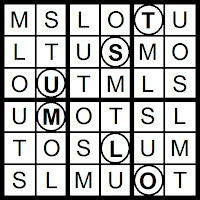 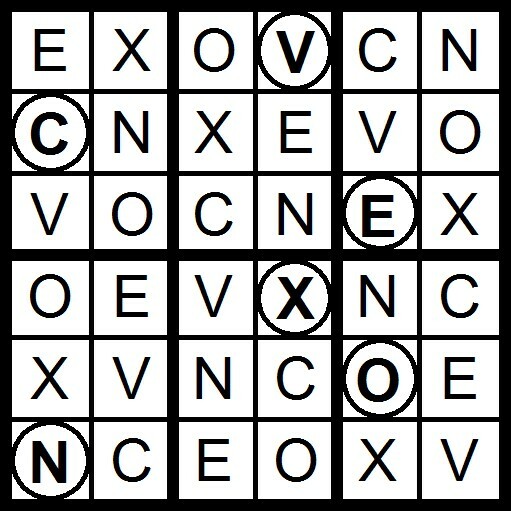 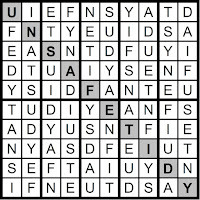 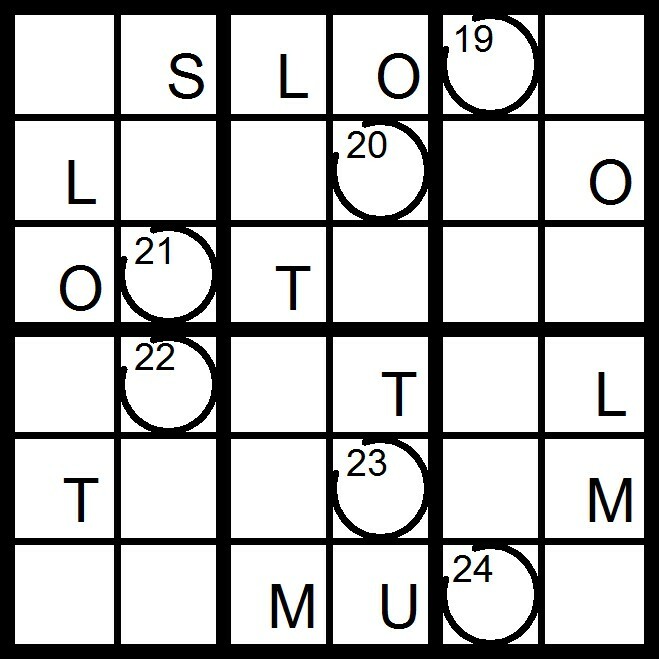 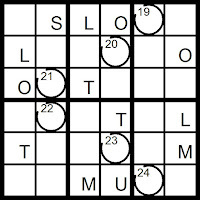 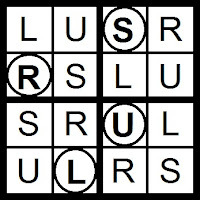 Today’s 6x6 Word Sudoku puzzle is based on the word FOUNTS. 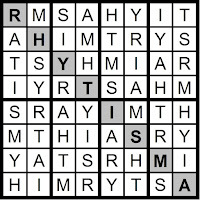 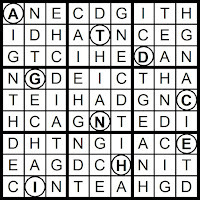 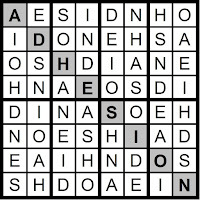 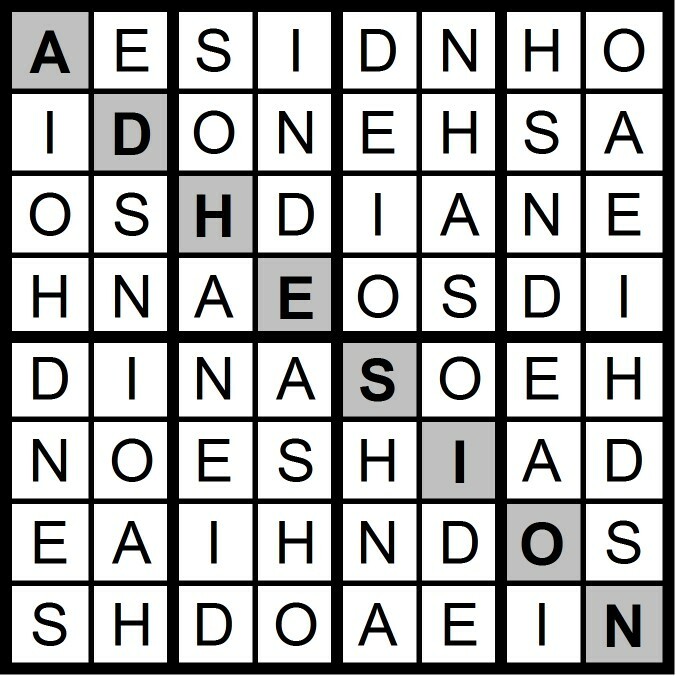 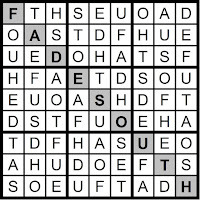 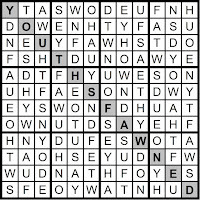 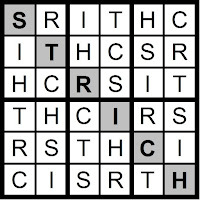 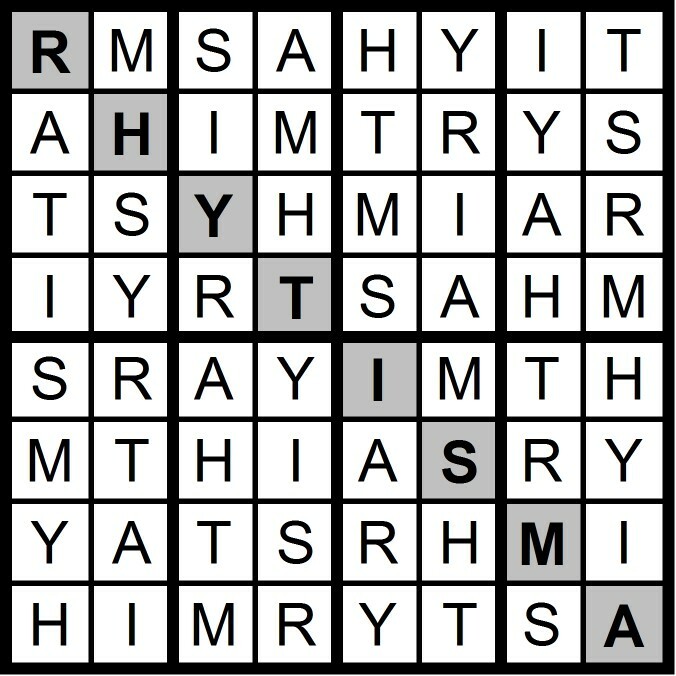 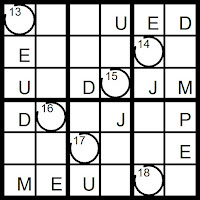 Yesterday’s Sunday Challenge 12x12 Hidden Word, Takeaway Letter Sudoku puzzle was based on all the letters in TWOHUSANDFIEY except I (spelling out YOUTHS FAWNED). 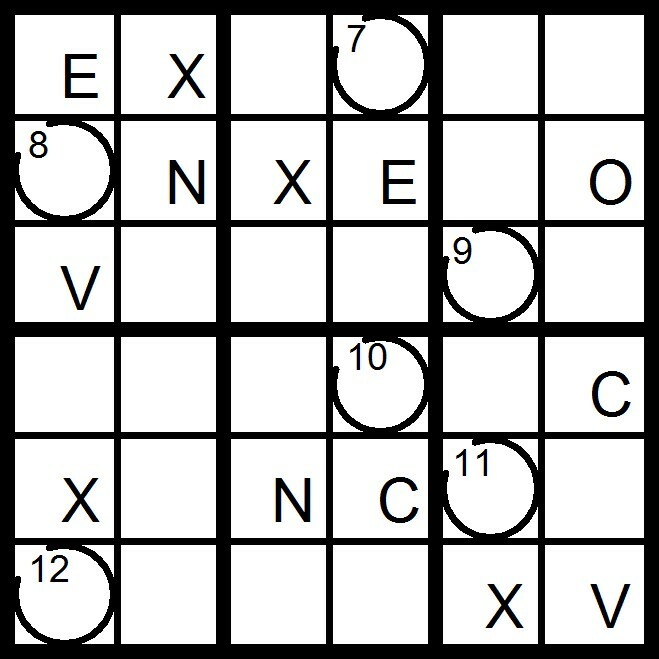 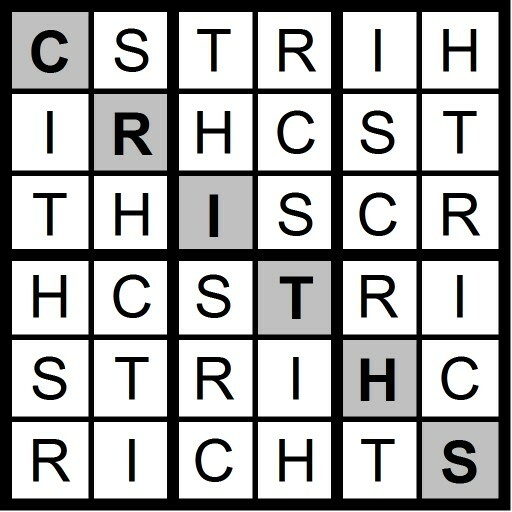 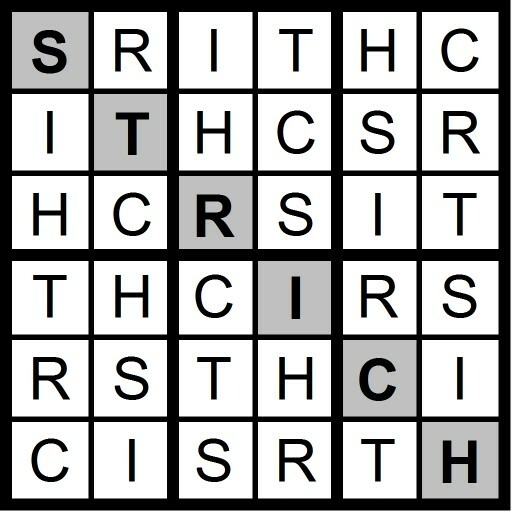 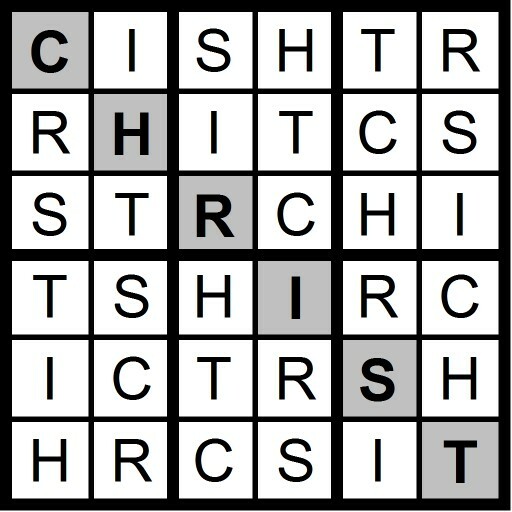 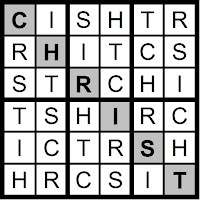 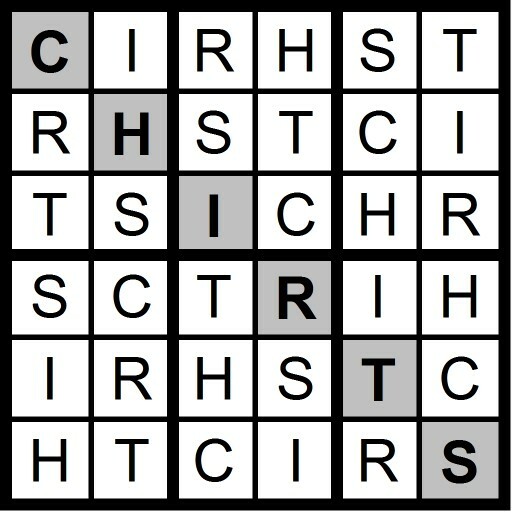 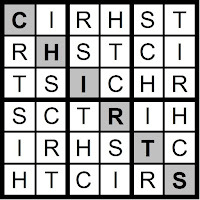 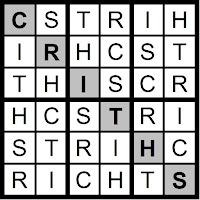 Yesterday’s extra Word Sudoku puzzles were based on the distinct letters in CHRISTMAS DAY. 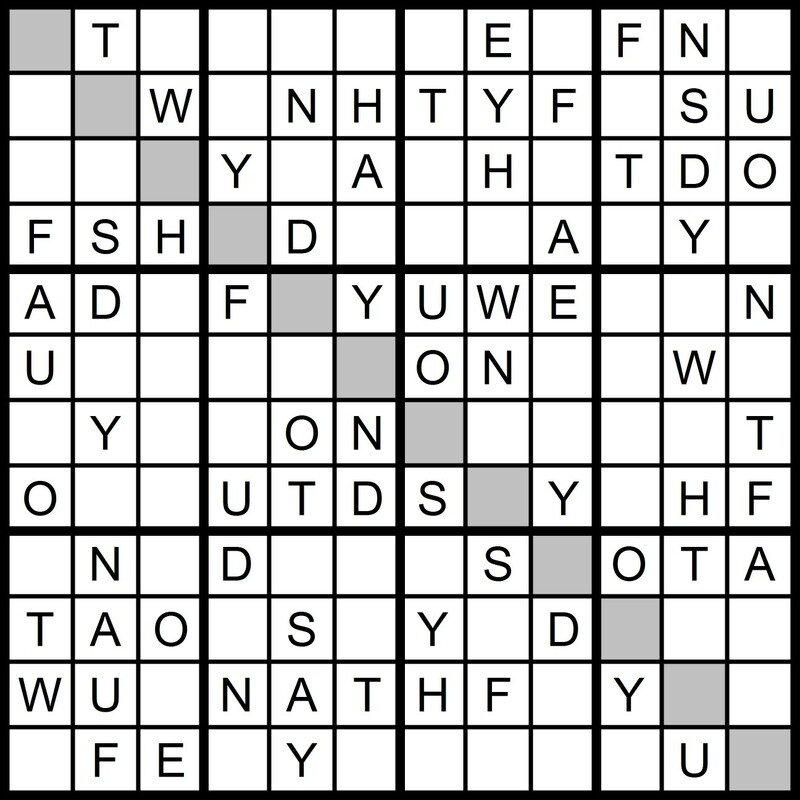 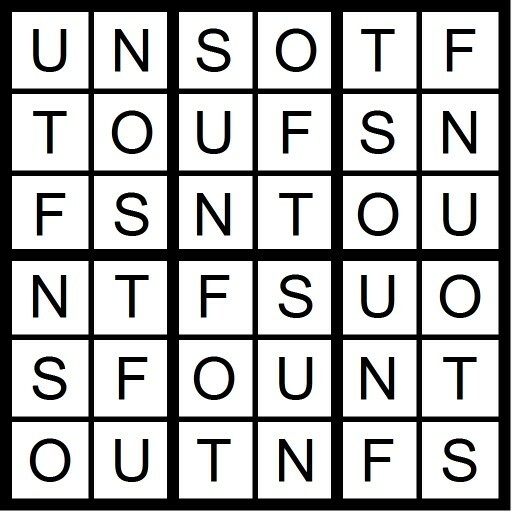 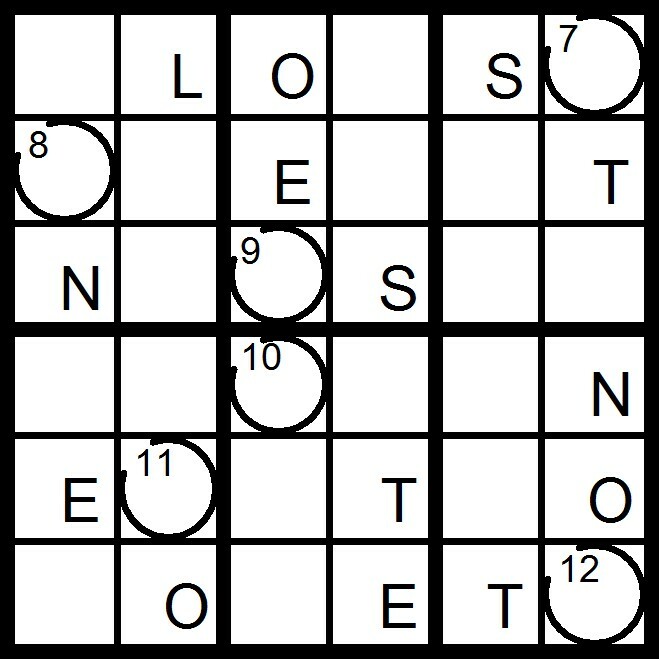 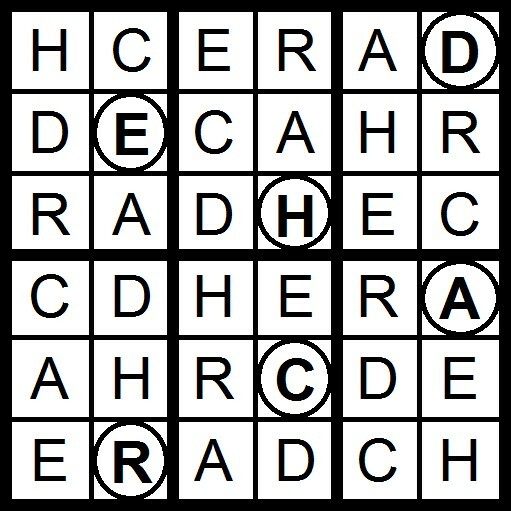 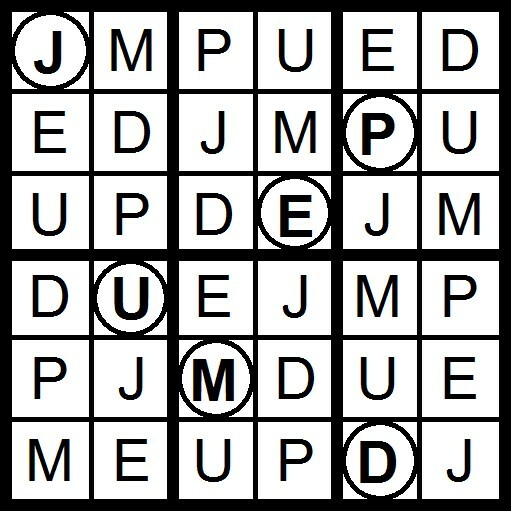 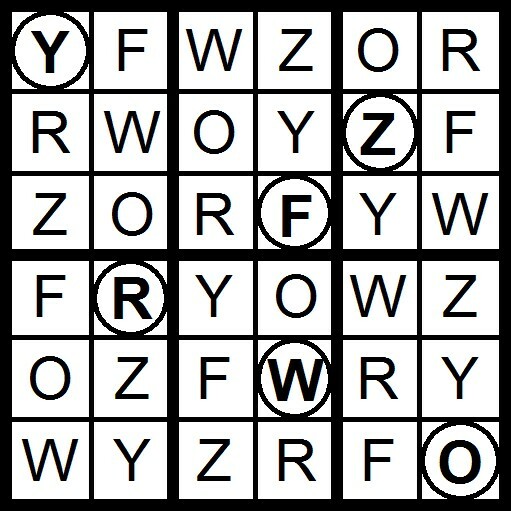 Yesterday’s 10x10 Hidden Word, Takeaway Letter Sudoku puzzle was based on all the letters in TWOHUSANDFIEY except HOW (spelling out UNSAFE TIDY).